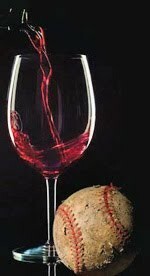 It"s Friday, March 22, at The Wine Cabinet! It"s National Goof Off Day!! 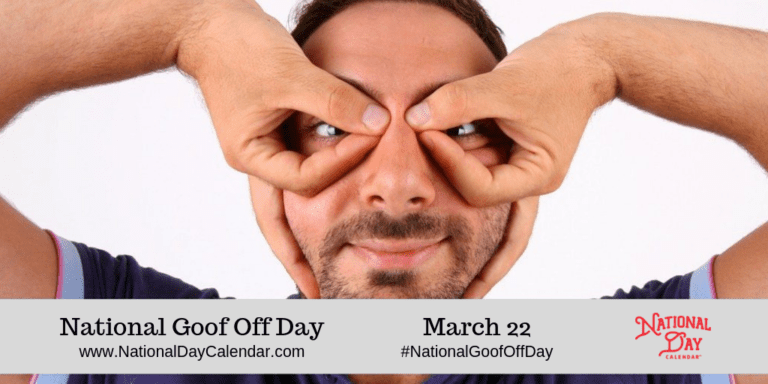 National Goof Off Day is observed annually on March 22. Our research (half-hearted and slipshod as it was) indicates that this day is also known as International Goof Off Day. It is a day to relax, enjoy and goof off. Do something fun and leave the work until tomorrow. Everybody needs to take a break from time to time. It is often so easy to get so involved in the work and pressures in our lives. So stop, take a break, find something different! Let any goofy idea pop into your head. Make paper airplanes from seed packets. Doodle pictures of poodles in puddles in Peru. Play a game of Jenga with randomly stacked spice jars. We at The Wine Cabinet would like to be certain though that whatever you do, you have a glass of wine or mug of beer in your hand while you do it!! Speaking of glasses - if you haven"t perused the wonderful variety of hand painted glassware from Karen Marie Snyder, make it a priority to do so SOON!! Opening Day for the Washington Nationals is March 28 against the rival NL East NY Mets. You"ll be hearing more from me next week on baseball (been very good to me). Pale Rose in color. On the nose, it"s an elegant mix of flowers, fruit and tender greens. The taste of ripe raspberry, black currant and violets fills the palate. Finishes with crisp acidity and great balance. Refreshing and mouthwatering. 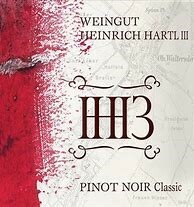 This was the unanimous favorite of our Rose" Class in 2017 and it has continued as one of the most popular offerings that we have had on the shelf. At the Taste of Reston this year, the crowds could hardly get enough. You can chill this wine to your hearts content and know that it will still offer a ripe, luscious flavor and a refreshing crispness that will both slake your thirst and make you impatient for the next sip. 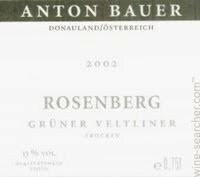 Rosenberg is one of the best-known Grüner Veltliner vineyards in Austria. 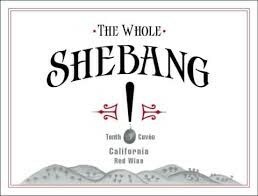 Very aromatic, full of round fruit and balanced with crisp acidity. The distinct soil lends a pleasant mineral and white pepper note typical of this varietal. Pairs well with a wide range of foods, including Asian cuisine and fish with fresh herbs. Excellent value and quality. 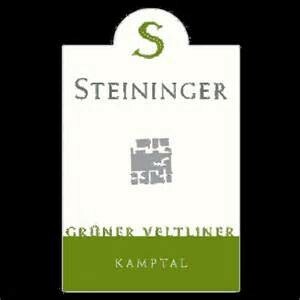 This excellent Gruner Veltliner has been a favorite of ours for years, this wine flat-out over-delivers! 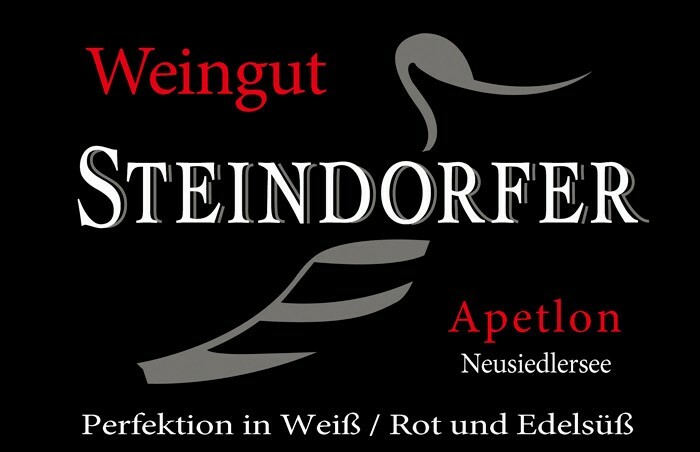 Our thoughts……This is an excellent example of a typical Austrian Grüner Veltliner. A dry (yes dry…don’t let the bottle fool you!) and fresh white wine with influences of green apples, grapefruit and lemon showing off trademarks of flinty mineral, citrus and tropical fruit. The spice of white pepper and ripe acidity underlines all this. A perfect every day white wine. Intense dark berry bouquet, well-balanced palate with rich fruit, elegant, substantial wine with great potential. A fine companion to duck, pork and cassolet. 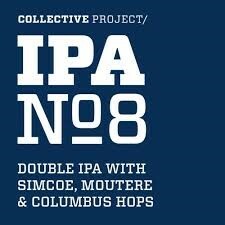 Simcoe and Mosaic hops balance each other to make this juicy IPA explosively fruit forward in both taste and aroma while curbing any unbearable sweetness to make an extremely drinkable beer. 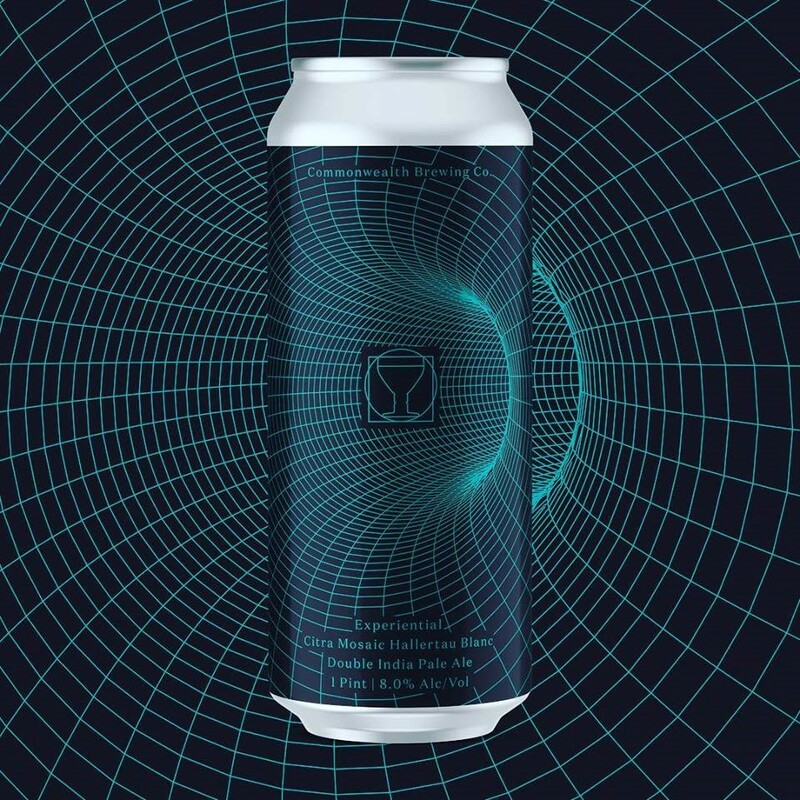 Our imperial coffee stout is made in collaboration with the devilishly handsome Scott Carey & Co. at South City"s Sump Coffee. For this year"s batch, we chose a coffee from the "La Virgen" region of Colombia.